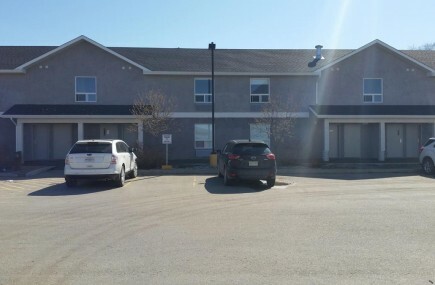 Victoria Park Inn Extended Stay - Regina, SK - VJ Management Inc. The Victoria Park Motor Inn is a 16-suite extended stay property built in 2014. Designed like a hotel with 42 inch televisions, king size beds, and the amenities of a regular night to night hotel, the Victoria Park Motor Inn offers weekly and monthly rates to account for the budget conscious extended term traveler. Located in South Regina with a short commute to The University of Regina, Southland Mall, and Downtown Regina.